1. The Outfit: without a good outfit you will very likely feel uncomfortable during your workout. You need to be able to move around well and have breathing material. That’s why I love sport leggings with mesh material around the knee area and sport tops with open backs. 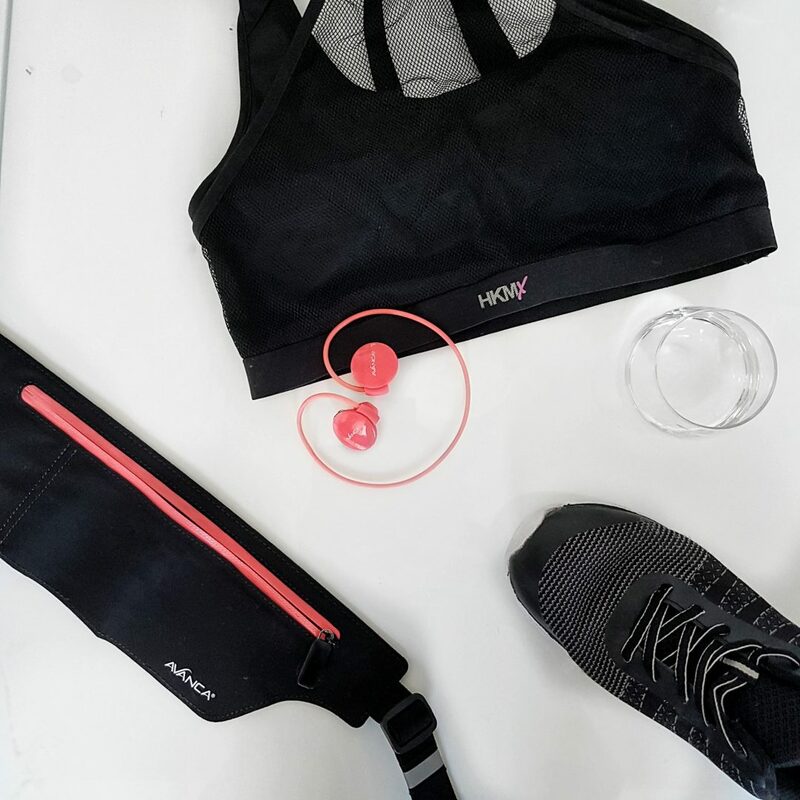 My current favorite is my workout set from the HKMX Sport Collection: stylish and super comfortable. 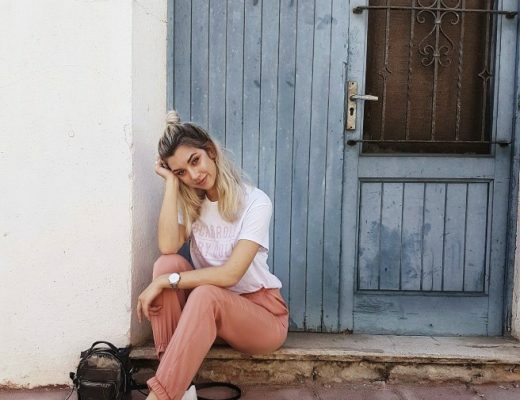 If you feel awkward wearing a top you can always wear a loose shirt over it, problem solved! 2. The Shoes: Your whole body depends on your feet during workout, so they better be taken care of! Make sure they have a good fit while moving so test them out before buying. Honestly, I would wear any brand as long as they are comfortable. My current favorites are from the Primark (they have memory foam, sooooo good) and Nike (great foot soles). 3. 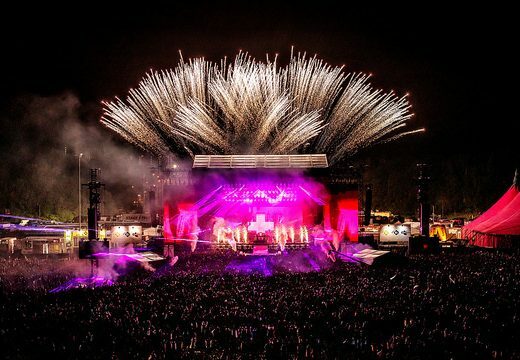 Music: I’m that type of person that needs music with everything I do in my life. Like having a personal soundtrack, you know? While working out I love to listen badass motivating songs (I’m talking to you Beyoncé and Lady Gaga) that make sure I go that extra mile. Because I hate wrestling with my headphone cords, I recently scored these Bluetooth Sport earphones from Avanca which made me wonder why I never bought them before. In case you are tired of your cords too: they are off 30% now with the code Fit2017! You’re welcome. 4. Pocket Space: Like every other phone addict, I like to keep my phone close. That’s why I like to have a little bag/ pocket/ whatever with me to make sure I can switch songs and make IG Stories whenever I deem necessary. Before I just left it in my cotton workout bag (along with my towel & water) but it was a bit annoying finding it in the endless big bag. Now I scored a little sports belt where I can keep my gym card, phone and locker key. Awesome. 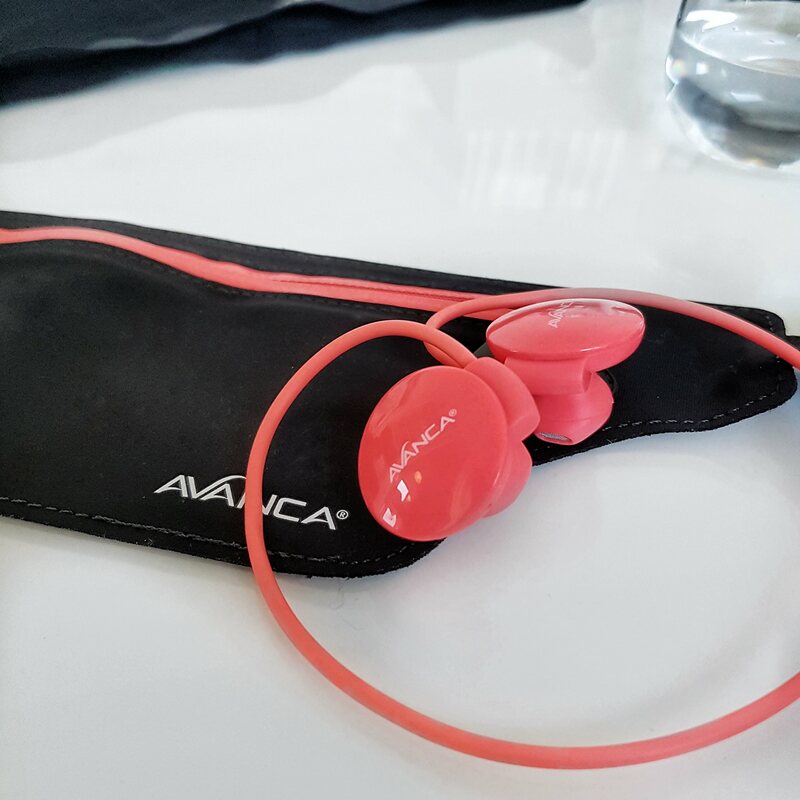 If you were thinking about getting those earphones: the discount deal is combined with Avanca’s sports belt. 5. Lots of Water: This is a no-brainer, really! Water is good for you. I always aim to drink at least 2 Liters a day, and during a workout session I usually drink 1L already. It keeps you hydrated, it’s good for your skin and for cleansing your body. Do I need to say more? 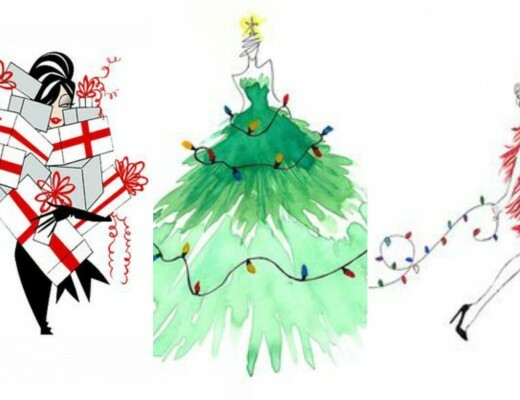 Do you also have the resolution to sport more this year? Perhaps working on your gear is the first step to go. I am always looking for new awesome workout essentials, so if anyone has tips: let me know!